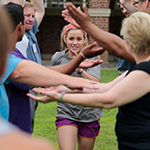 For 50 years, Hyde’s Summer Leadership Challenge has inspired students looking to take the summer experience to the next level by having fun, making new friends, and accomplishing what they never thought they could. 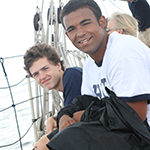 Teens gain confidence and courage through adventures such as camping, canoeing, and hiking mountains in the Bigelow Range, performing on stage in a theatrical blockbuster, competitive athletics, completing the Zip Line Challenge, going white water rafting, and doing community service projects such as digging in community gardens, building wildlife habitat, and cleaning local beaches. 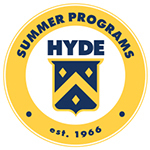 Summer at Hyde is about challenging yourself through exploring new interests, strengthening current skills and gaining a new appreciation of your unique potential as a student and a family. 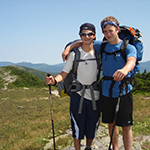 Start the journey at hyde.edu/slc or call (207) 443-7101. 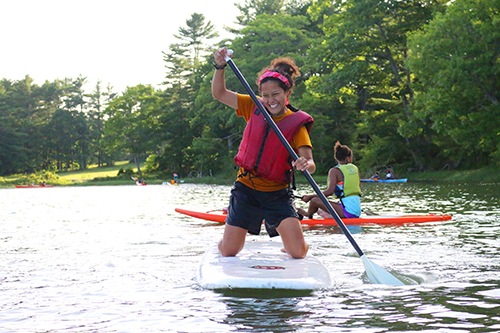 Activities: College Prep, Liberal Arts, Assorted Adventures, Canoeing, Community Service, Hiking, Kayaking, Lake / Flatwater Kayaking, Rappelling, Rock Climbing, Ropes Course, Sailing, Whitewater Rafting, Acting, Dance, Performing Arts, Visual Arts, Basketball, General Sports.